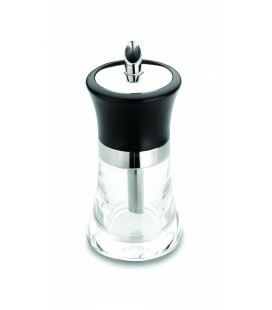 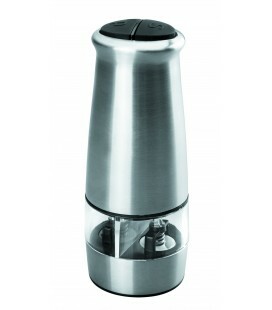 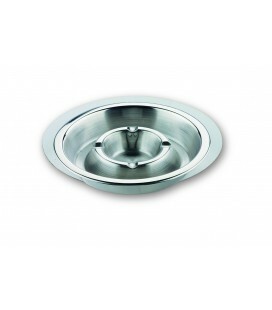 The best presentation for the best sauces with the ALADDIN salsera and the guarantee of stainless steel Lacor. 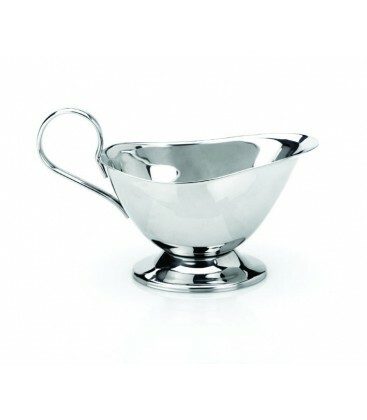 Within its range of utensils for table service Lacor offers this gravy boat model ALADDINvery demanded in the market for its classic style and high quality. 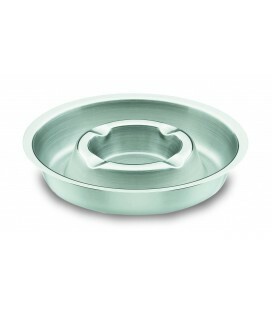 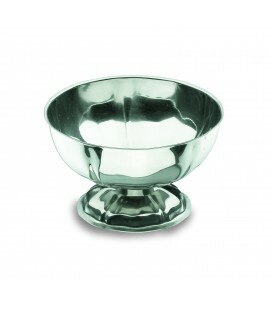 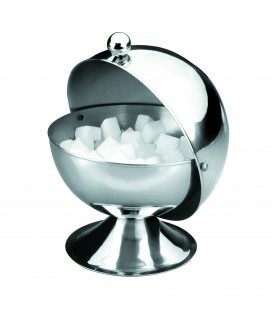 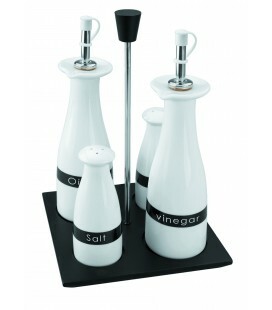 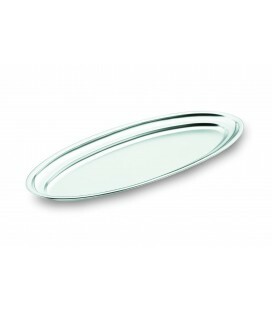 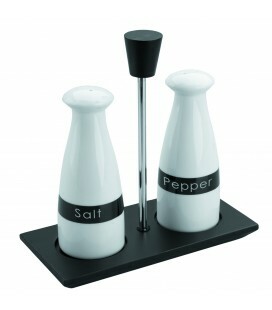 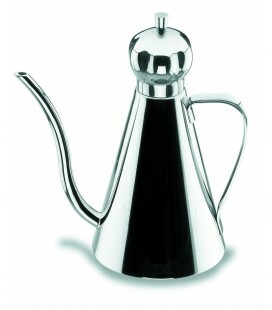 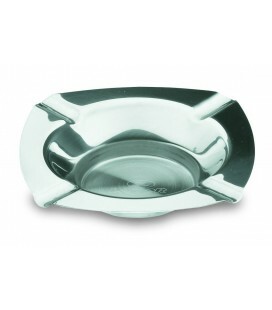 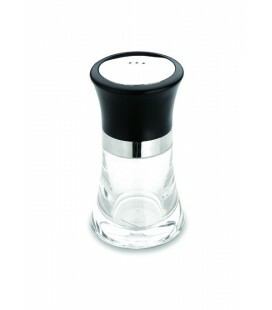 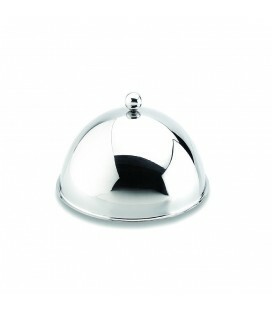 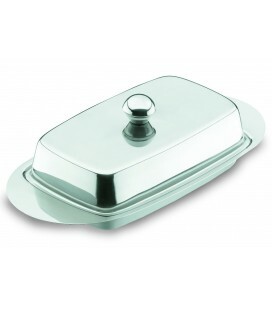 Its design and finishing will highlight the presentation of its sauces cold or hot with any crockery or table decor. 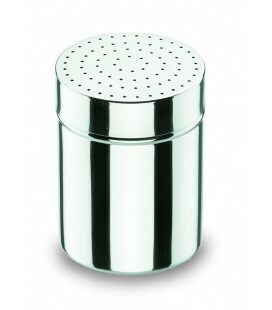 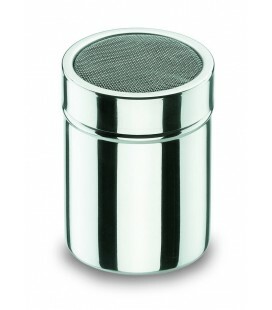 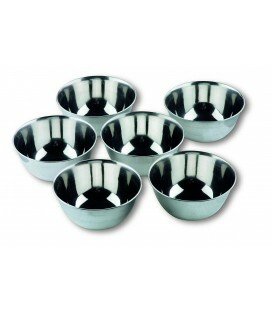 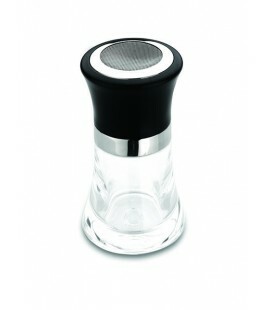 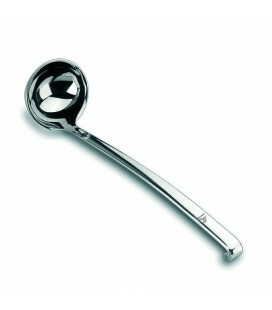 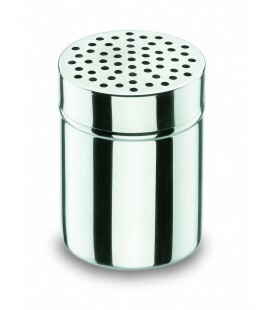 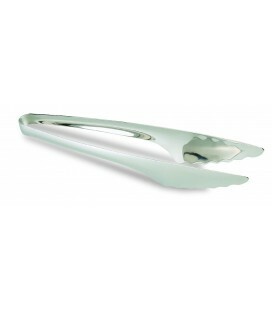 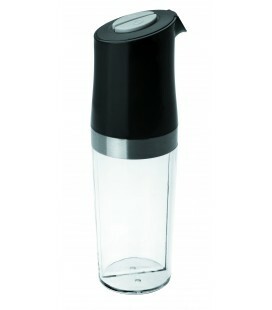 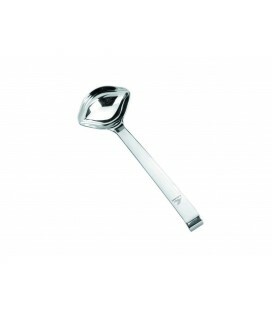 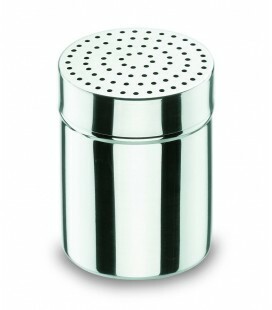 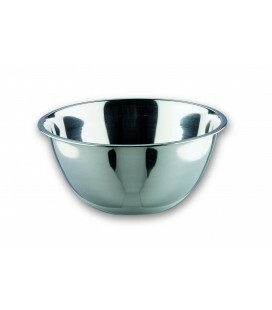 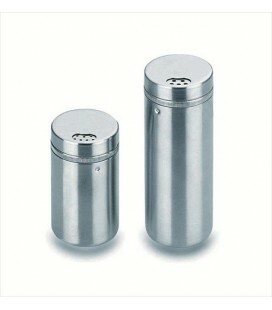 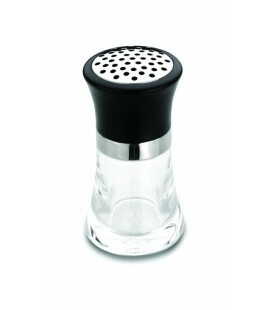 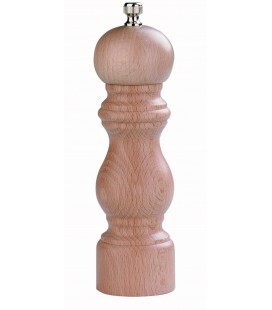 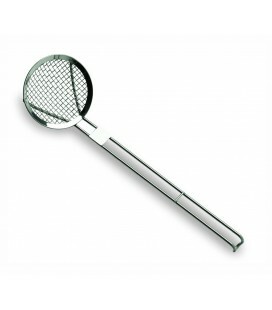 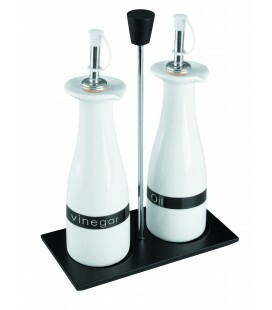 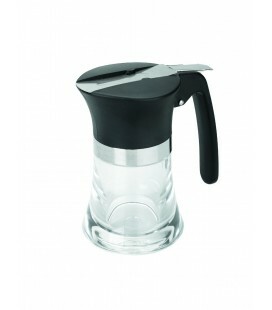 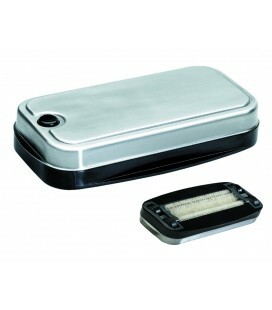 It is suitable both for hospitality and for household use. 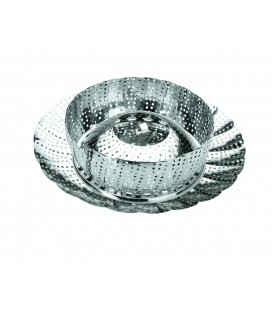 This Aladdin salsera It is made of 18/10 stainless steel (alloy with 18% chrome and 10% nickel, with a high level of quality and superior resistance to conventional steel). 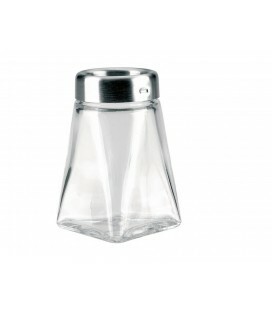 It offers excellent resistance to corrosion and to food acids and salts; It is a smooth, non-porous and very hygienic, easy to clean material. 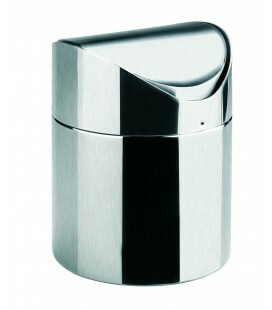 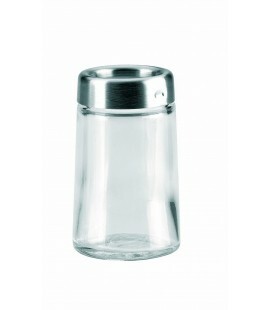 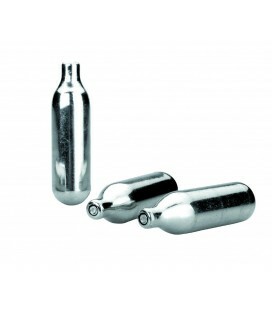 The Aladdin salsera Lacor is manufactured in 4 different capacities: 90 150 240 300 ml. 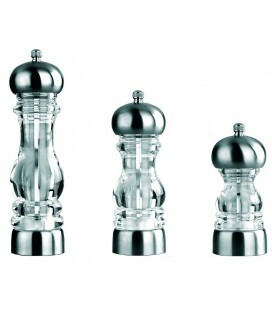 you can select the most appropriate for your needs in the drop-down next to the picture.